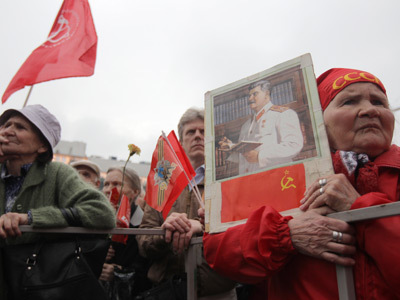 In a throwback to Soviet times, the majority United Russia party is considering opening party schools to train new personnel and activists to meet the challenge of increased political competition across the country. United Russia opened a discussion with political analysts and education experts this week on the principles of organizing such schools: who should be taught, what, and how. 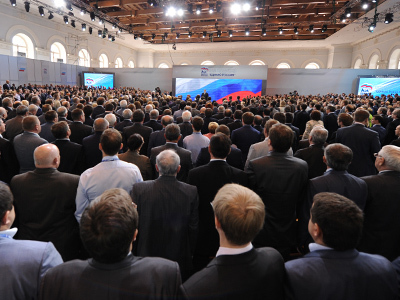 The majority of those participating in the round table meeting agreed that party schools should be opened not only for United Russia members, but also for its supporters. Ideology should become the cornerstone of any such training course. 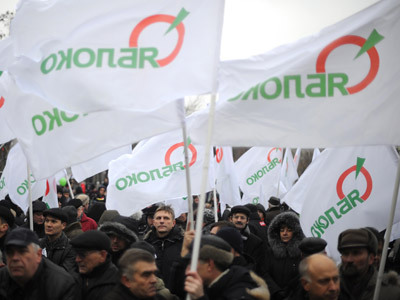 “A party school must have a mission of political education – it should not only train a party member, but, first of all, it should raise a civil activist,” senior party member Aleksey Chesnakov said, as cited by Rossiyskaya Gazeta daily. Experts thus far agree that there is no need for the creation of a new college or university. Rather there should be two levels of training: one for ordinary party activists and, also, a kind of a magistrate for political managers, PR specialists and political technologists, writes Nezavisimaya Gazeta. 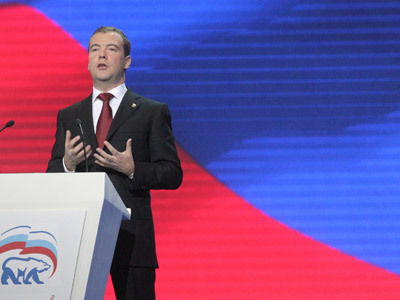 The idea of political schools had previously been supported by Prime Minister Dmitry Medvedev – the chairman of United Russia. Speaking at a party meeting earlier in June, he noted that party schools existed in the Soviet Union. However, teaching there was very formal. 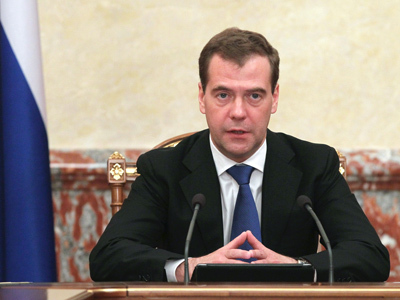 “Our party needs training aimed at a normal dialogue with the whole of civil society,” Medvedev said. Meanwhile, the Communist party (KPRF) as well as the right-wing opposition are also mulling over the idea of political education. Experts link the new trend to increased electoral competition between parties.